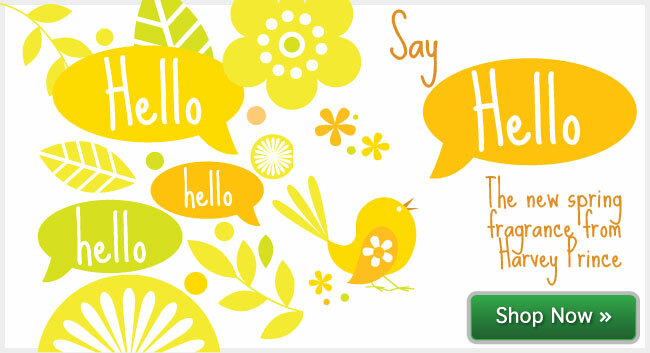 Meet HELLO, the latest spring Fragrance! With spring around the corner, it's time to welcome the sunshine and feel beautiful. We're thrilled to share with you our latest spring fragrance. 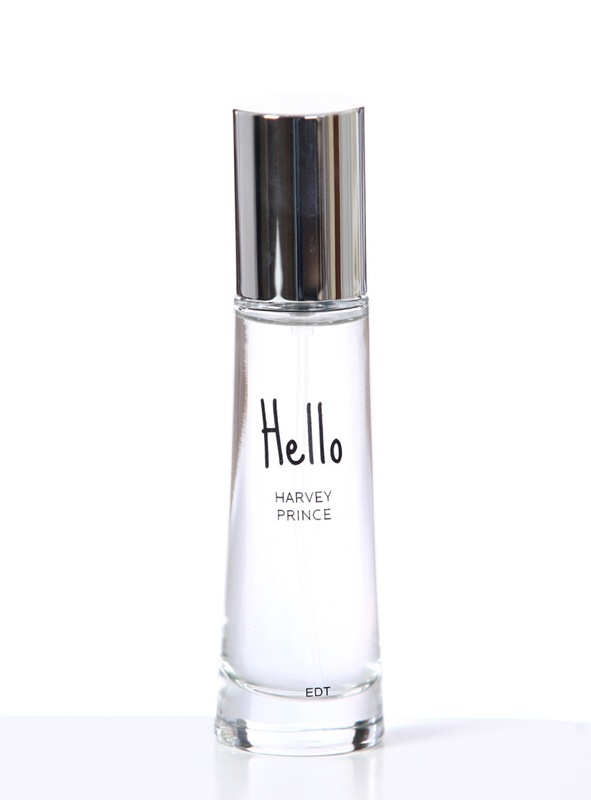 Hello is a splash of spring: our latest, hippest, most energizing fragrance. With a twist of citrus in homage to that fresh squeezed glass on the breakfast table, the subtle yet invigorating notes are layered with Summer Forsythia, an early Spring floral, to bring out the blossoming glow within you. As the scent wears through the day, you'll be warmly greeted with the enchanting smell of Pink Plumerias, found in the fragrant floral Leis of Hawaii bestowed upon guests, friends, and loved ones. Get the spritz that will greet you with a smile here.